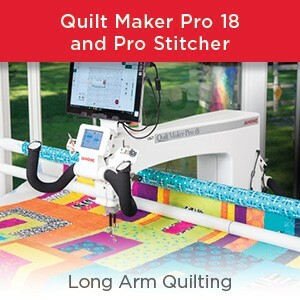 ← GLAD YOU ASKED THAT…….Can I do that if my machine only offers is a straight stitch? 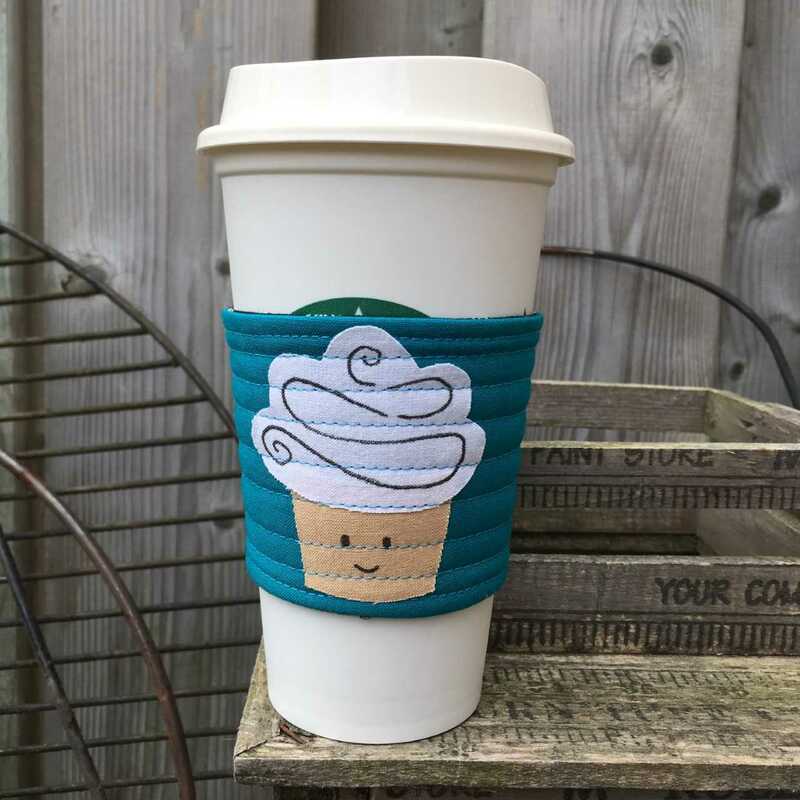 Tania Denyer, our Janome Canada Artisan who lives in Ontario, has another treat for us: a super cute Cup sleeve or cup cozy with button hole closure…..take a look at how Tania conquered the buttonhole on her Janome sewing machine. Tania has the Skyline S7. 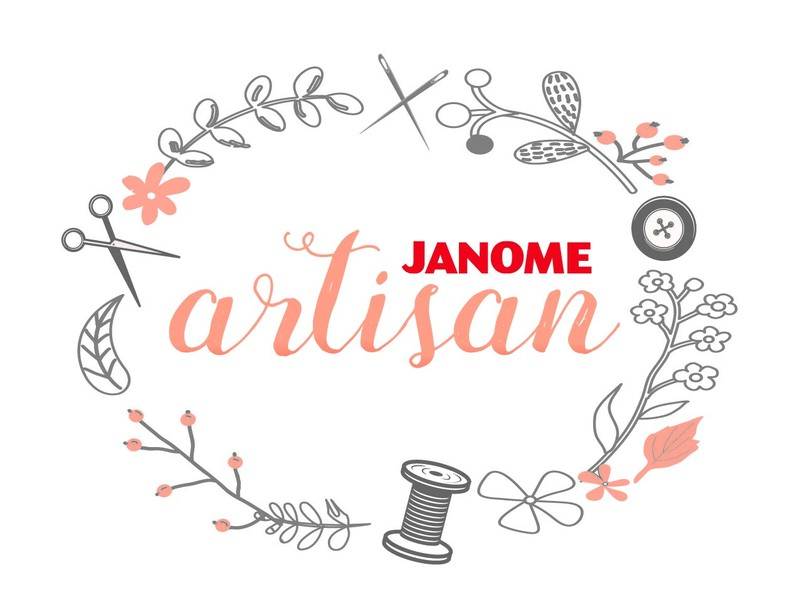 and made good use of the Janome Buttonhole foot and stabilizer plate which comes standard with many of our Jnaome sewing machines….not just the Skyline S7. For full instructions, including a project template, please pop over to Tania’s place via the link above, and enjoy! 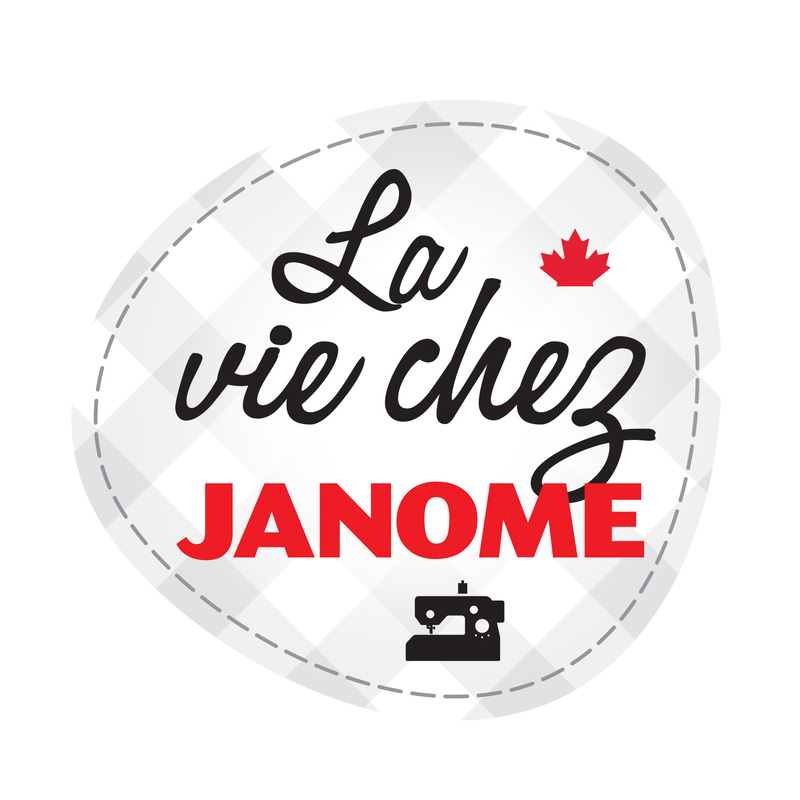 This entry was posted in Janome Skyline S7 and tagged Buttonholes with Janome, Cup cozy with Janome, Janome Sewing Machine, Sewing buttonholes with JANOME, Tania Denyer Janome Canada Artisan. Bookmark the permalink. Hello Everyone ! 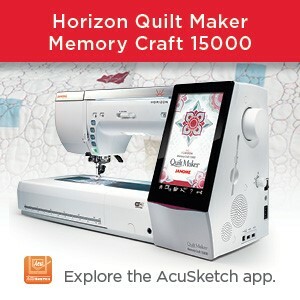 My sincerest apologies for the glitch with the template page… I appreciate your patience and if anyone has questions or needs help… please let me know! 🙂 and I would love to see your coffee cozies when they are finished. I don’t see the template in the link. 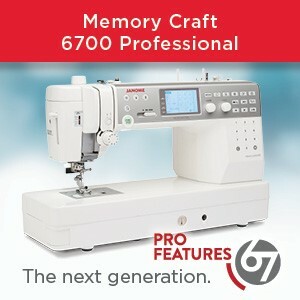 It has been added to the link. I don’t see a link for the templates!